Are you a fan of books and crochet? Then Christina from A Spoonful of Yarn has got some exciting news for you! She is going to host her first ever Read-With-Me-CAL! 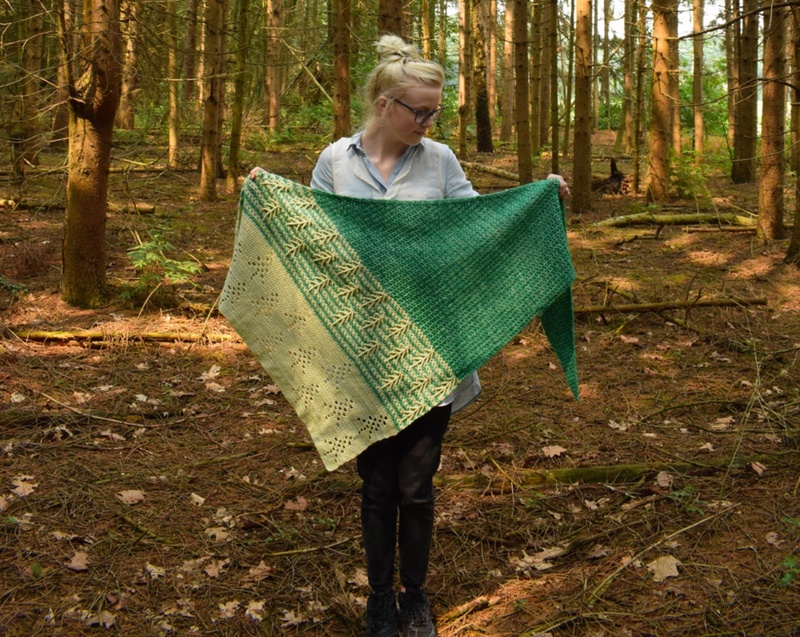 During this CAL you will be crocheting the History of Trees shawl together and you will also be reading the book 'Barkskins' that inspired the design. What a great combo! 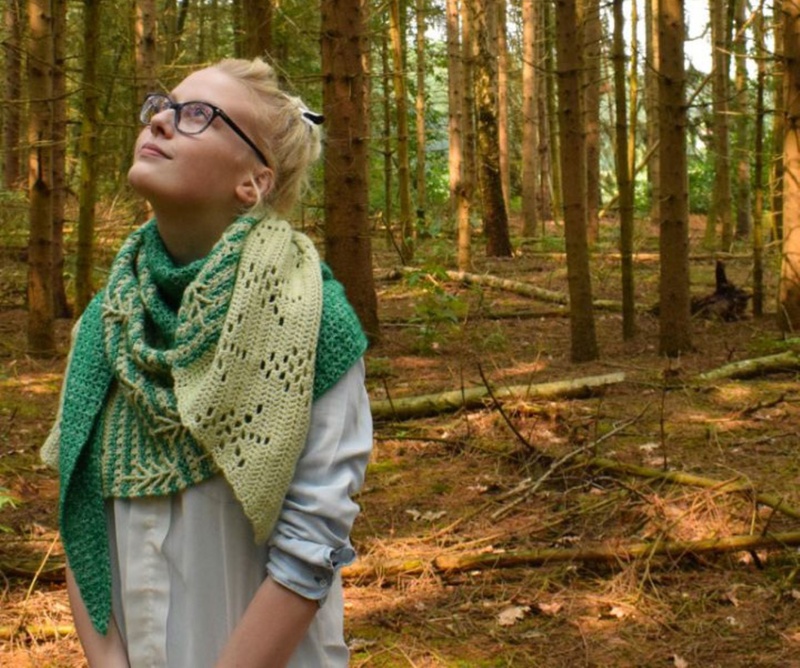 The History of Trees shawl is made with Scheepjes Stone Washed, but you can also make it with Scheepjes River Washed. Find all details about the CAL, which starts the 13th of August, here.